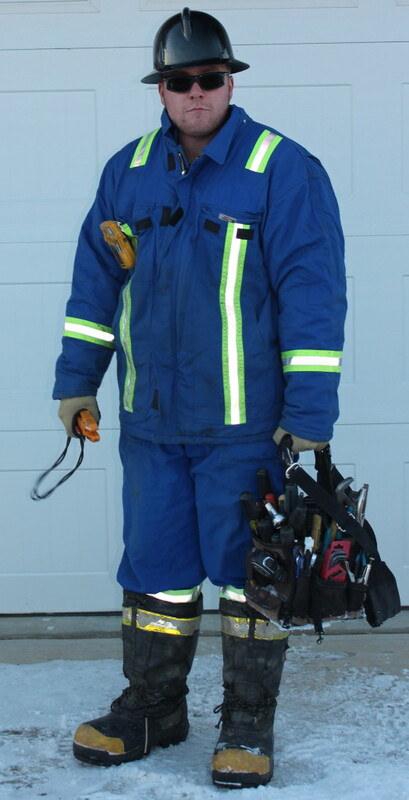 An electrician will always remember that first day when he started out in his career…proud and a little nervous as he placed those first tools into his new electrician tool pouch. Every new electrician, either residential or industrial, should have at least ten important tools. He needs a tool belt or apron that has two bags that can hold a straight tipped screw driver, lineman’s pliers, a Phillips screwdriver that has tip #2, a knife, wire-strippers, a hammer, a tape measure with the length of about 16 feet, an electrical tester, and a level. 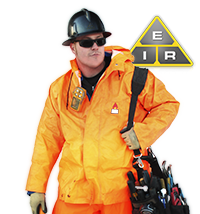 Electrical “Rough In” duties use different tools than “Finish” duties, and these tools will usually tide you through all the basics of each. For example, “Roughing In” calls for a good hammer to nail up wire and boxes, while “Finishing” does not need a hammer. 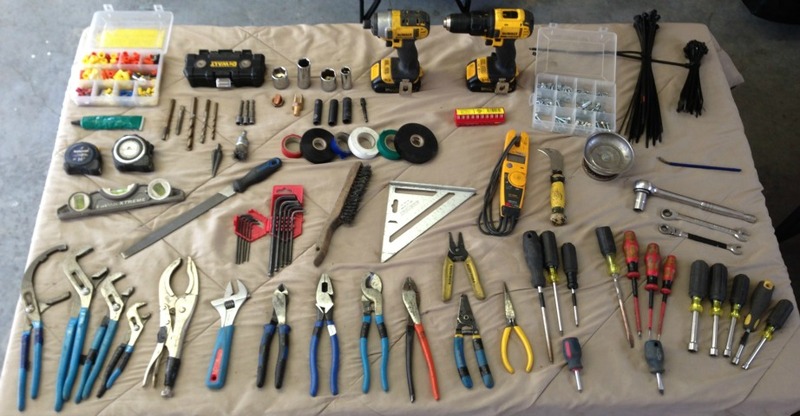 Because electrician rookies move around from location to location, it is easy to lose tools. Things can easily get left behind and picked up by someone else. When you are just starting out, do not worry about getting the top of the line tools. There are a lot of places that sell good quality tools for less money. Wait until you have been at your career for a while to fill that electrician tool pouch with pricey items. Forming a habit takes time, but if you practice returning your tools to your pouch every time you work, eventually it will become habit. Tools set down on a beam or pumpjack platform as you move from place to place can be easily forgotten, especially on a large construction job. 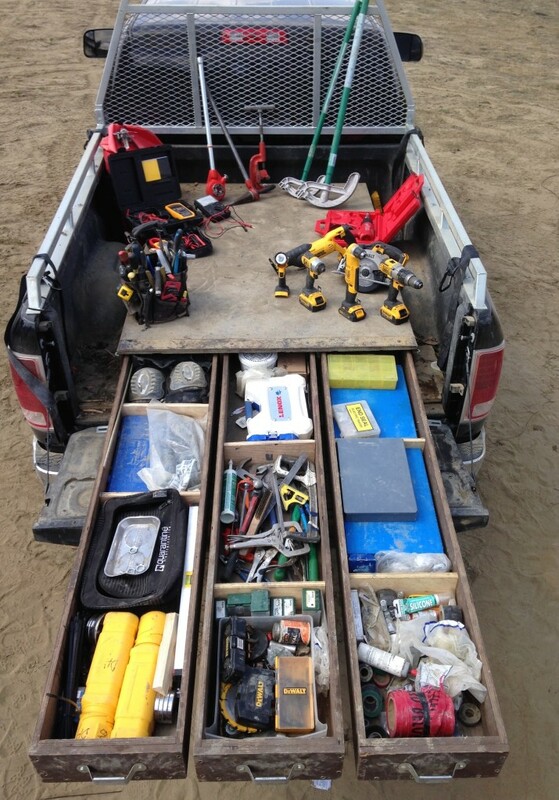 When your work is finished, double check to make sure that you have all your tools. If you have lent one out during the day, now is the time to ask for it back. Other people can also lose your tools. What holds your tools is important. An electrician tool pouch should hold the beginner tools and have room for other tools you will buy as you become more experienced on the job. There are two types of electrician tool pouch belts. The adjustable belt that you need to adjust each time you use it and the one that has a preset length. Both come with a metal or plastic buckle. The plastic is cheaper and does wear out much faster, but the metal ones can leave deep scratches on constructions around you if you are not careful. If you need to start with something less pricey, an apron with several pockets will work for now. The idea is to try to travel light with a lot of tools! Your tool belt should have one pouch that is medium in size and can hold 10 tools. You want one that has a few small pockets to separate some of your tools for easy use. Don’t go too large with a pouch because if it eventually becomes too heavy, or bulky and you may end up not using it. You will need a second pouch on your belt to hold any supplies. This one should also be medium in size with no less than 3 pockets to hold wire nuts, staples and cable connectors. Though they cost a little more, a leather electrician tool pouch will end up lasting a lot longer than fabric. Lineman pliers are what you will mostly be using to cut, grab or twist sets of wires to make a good, tight connection. There is an area at the tip that grips and a scissor cutting edge which cuts through conductors and even screws. Keep in mind when cutting screws that the threads on the screw will be damaged. There are some pliers that also have a crimper. Stay away from sizes 7, which is too small, and size 11 which will make your electrician tool pouch unnecessarily heavy. A Phillips screw driver has an X tip and the recommended size is also a 4 inch, with #2 tip. Don’t bother with the whirlybird type. That is a secondary one you want to purchase later on. The basic 4 inch tip is the best to start with. Many screw heads are designed so they can turn using either a Phillips, a Robertson, or a straight-tipped screwdriver. You can still find this design on switch plate screws, circuit breaker screws, terminal screws on telephone plates, and light mounting screws. A larger screw driver has the advantage of allowing you a little more leverage or more torque power to turn the screw. A 4 inch #2 tip is what most electricians use. This is used for small jobs like prying a box off a stud or opening a door that is missing the handle and chiseling away any tile brick or stucco that is in the way of the mounting screw. Every electrician needs wire strippers. Tasks can be done better than with a knife, including scoring the cable sheathing, twisting the wire around a terminal screw, and cutting and stripping wires. You need a tape measure that is 16 feet and has an 11 foot standout. A larger one is okay, but not necessary. If you find that your tape measure is too short, you can measure in 16-foot increments. If you are doing commercial work, you will find that you rarely need your hammer, but for residential work it is essential. You need a ‘metal to metal’ type of tester to determine the amount of voltage present. Pen testers are the best choice because they are safer. For both horizontal and vertical work, a magnetized torpedo-type level is needed. Always be sure that your level has one magnetized side. With these basic tools in your brand new electrician tool pouch, you should be well prepared for your first experiences in working as an electrician. running a tooled up truck.